Ironwood Country Club. Golf Ironwood Palm Desert. Ironwood golf course details and information about Ironwood Country Club in Palm Desert, California. Ironwood Country Club features two private golf courses and is one of the most popular clubs in Palm Desert. The South Golf Course consistently ranks as one of the top 10 golf courses in Coachella Valley. The North golf club is also a popular favourite. Located just minutes from Palm Springs, the Palm Desert Ironwood Club has lots of amenities. 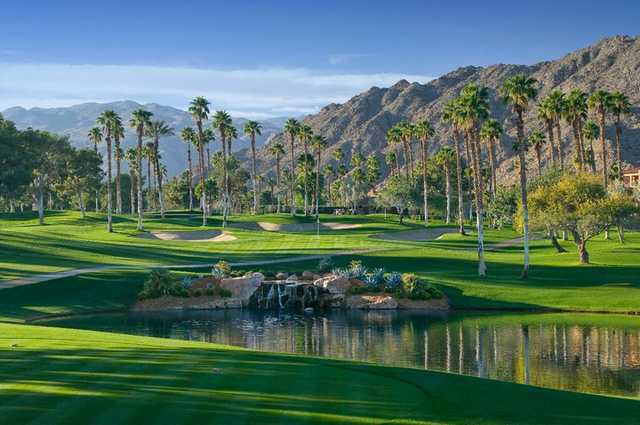 Two scenic golf courses, a state of the art Fitness Center, 13 tennis courts, two pickleball courts, two bocce ball courts, and an elegant clubhouse set Ironwood Palm Desert apart from other golf courses in the Coachella Valley.